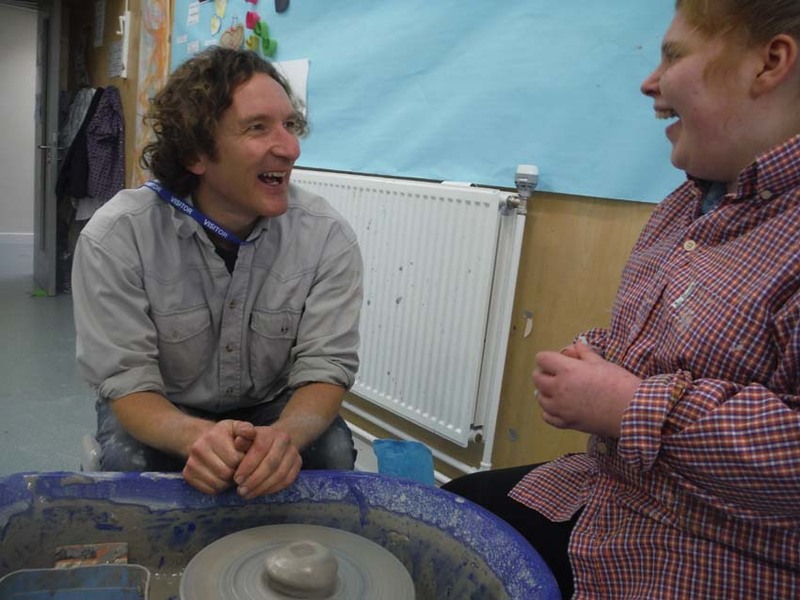 Jon recently spent two creative and inspiring days working with the young people at Tettenhall Wood School in Wolverhampton, an educational setting specializing in students with a wide range of autism. 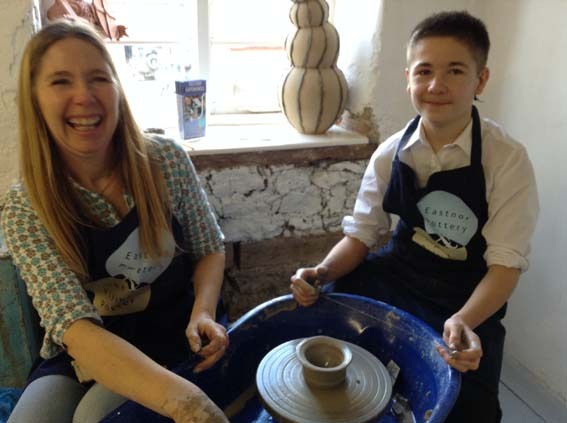 Arts week co-ordinator Maggie had worked with Jon in another SEN school and was keen to introduce her current pupils to the delights of working with clay in an exploratory and open ended fashion. 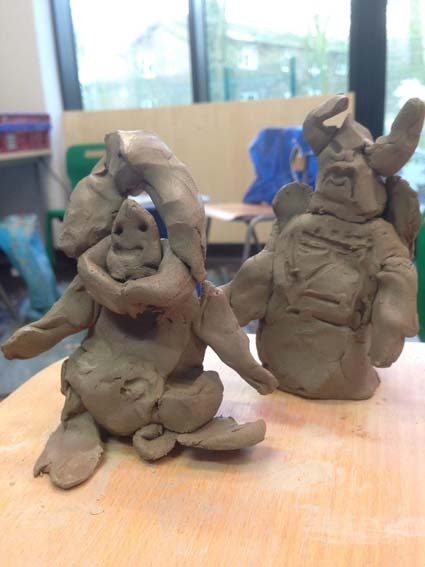 There were some ceramic outcomes – eg Zurg and Buzz Lightyear beautifully sculpted in a matter of minutes, but on the whole it was all about the potter’s wheel and the fluid, silky consistency of slip and soft clay. 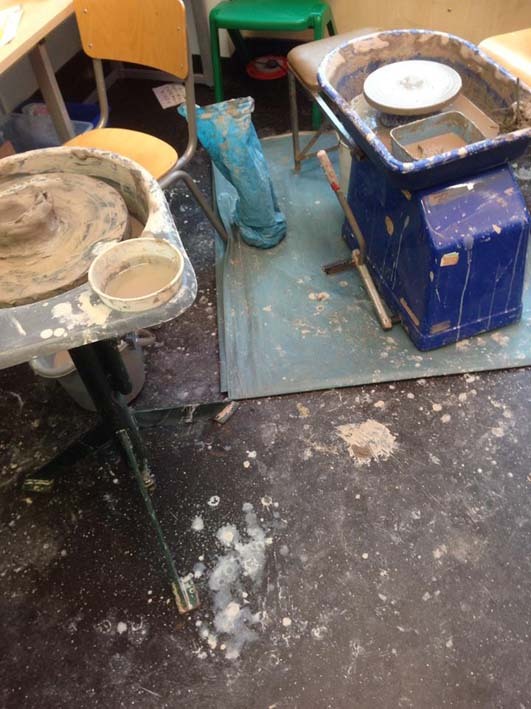 The sessions were gloriously messy and by the end of the day the art room was well and truly splattered, a testament to the enjoyment and enthusiasm in which the students approached the material. One student was initially unimpressed by the mess and stood a long way from the wheel vocalizing her disapproval at being in the space. Through-out her protest, the individual in question watched the other students take their turn on the wheel and as her mood calmed, she was encouraged to step a little closer. Eventually and with a little more coaxing she was handed a pencil to interact with the spinning clay. She used the pencil to create marks, spirals and swirls before downing the tool and tentatively touching the clay with the tip of her finger. Next thing, both hands were clasped around the lump and a broad smile stretched across her face. All this inside a very short space of time – naught to sixty in 20 minutes! 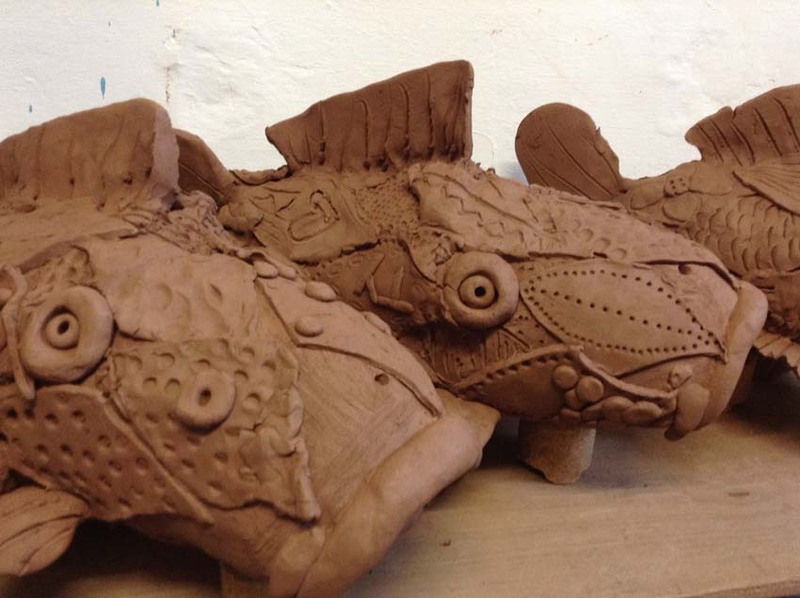 Jon entered Regency High School, Worcester on a mission to help students and staff make a shoal of terracotta clay fish. They managed to construct five Koi Carp, Jon working with each class for an hour or so. Although the fish looked amazing and everybody was proud of their collaborative efforts, Jon was even more excited about the clay work produced by the students who approached the making of scales in their own, unique way. 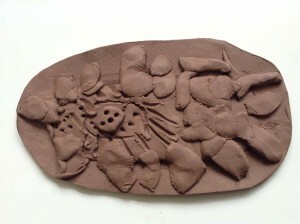 Clay is such an accessible material, whatever your age or ability you can make your mark. Its universal appeal makes it an excellent material for children with additional educational needs to work with and express themselves. In the week leading up to half term we were fortunate to welcome students from two local special schools to our studio. 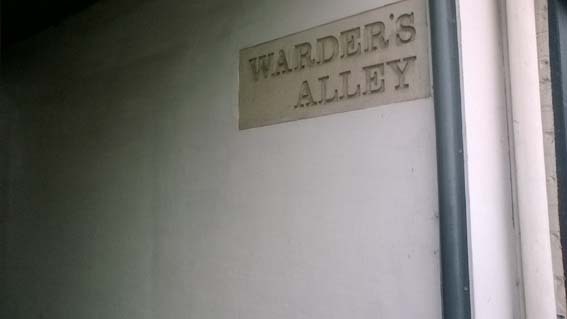 Sarah has been working with Alderman Knight School in Tewkesbury to create a Cheshire Cat tile panel and although most of her sessions have taken place at school, staff agreed it would be beneficial for the students to create some of the tiles at Eastnor Pottery. Two days later we entertained students from The Vale of Evesham School. 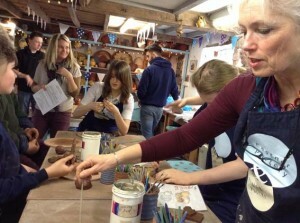 Each year Ms Barton drives her class of between 10-14 students over the boarder to make coil pot mugs with us. These are then fired, glazed and collected by the whole class in time for Mother’s Day – the perfect handmade gift. Periodically, I have the privilege to work at Sunfield Residential School in Stourbridge. The school cares for vulnerable young people who have severe and complex educational needs, such as Autism. One of the many aspects I’ve really come to value about my visits to the school is the opportunity to work one to one with the students. 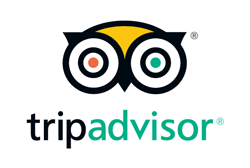 Every interaction, how matter how varied, slight or short is all the better for the dedicated engagement. ‘J’ refused to take part at the beginning and sat wheel-side watching the demo, arms firmly crossed and coat well and truly buttoned up. Member of staff ‘A’ takes a turn on the wheel to encourage him to participate. We ask ‘J’ what shape he would like to see being made on the wheel. “plate!” ‘J’ watches as I make a plate. Once it is completed, we adjourn to the floor to form letters from small coils of clay – he touches the clay for the first time, progressing to picking the clay letters up and attaching them to the soft clay plate. The letters spell out his name. We discuss the ceramic process and firing, showing him a shop brought mug and telling him this is what his plate will look like when he gets it back – would he like to make a mug? “yes” Coat off, old shirt on (too small) so it comes off again and then he sits at the wheel, makes a guided pot properly touching the spinning wet clay and ending up with his hands covered in slip. 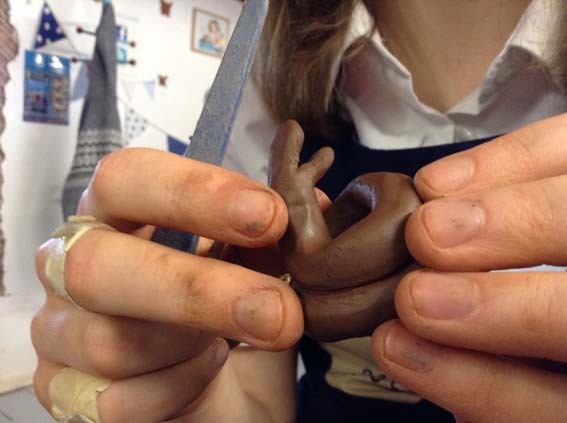 We then make a handle together and add the handle to the freshly thrown form – magic!